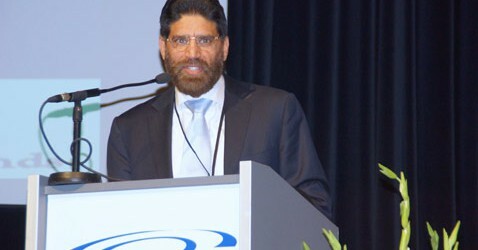 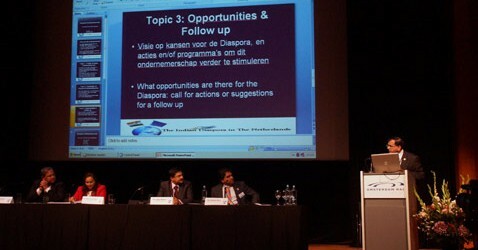 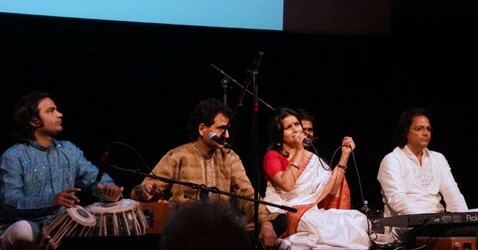 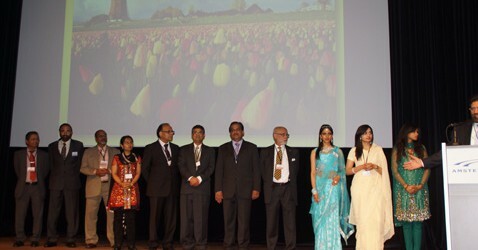 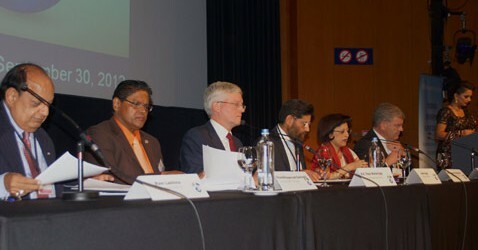 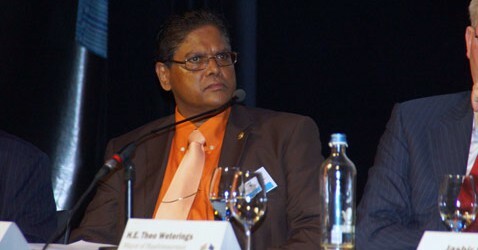 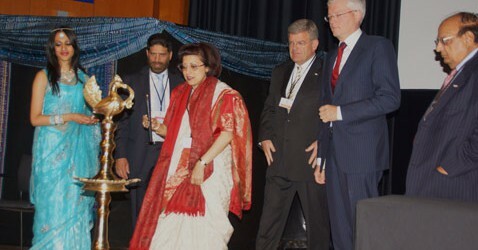 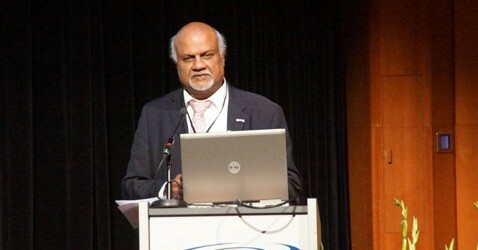 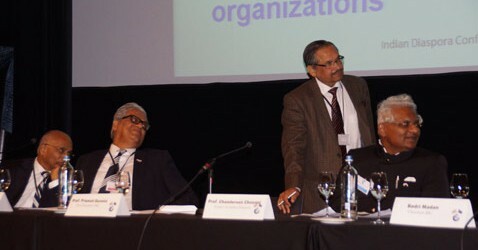 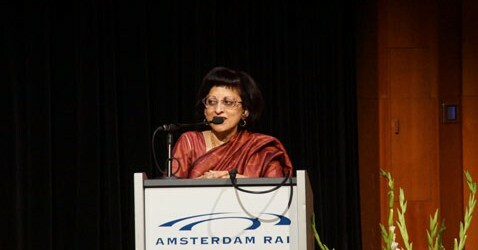 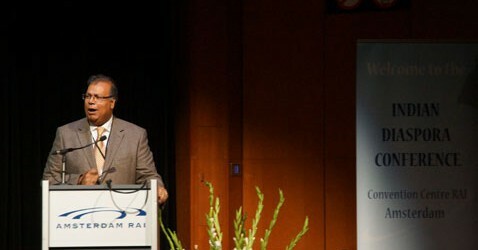 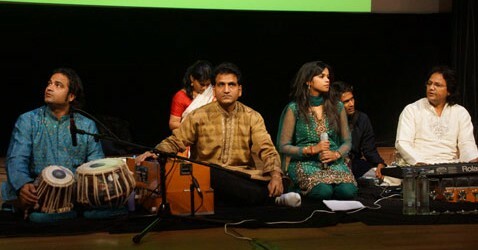 This year the annual Indian Diaspora conference will be organized in the Forum, RAI Conference Center, Amsterdam by the Foundation for Indian Diaspora in Europe on 30 September 2012. 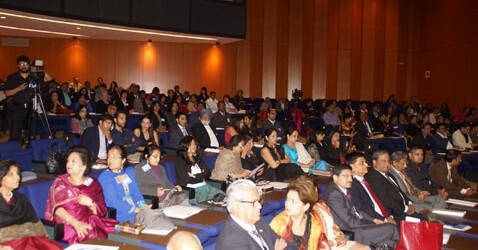 As the theme of this conference suggests, it will focus on improving inter-generational relations as well as relations between different groups of Indian Diaspora in the Netherlands. 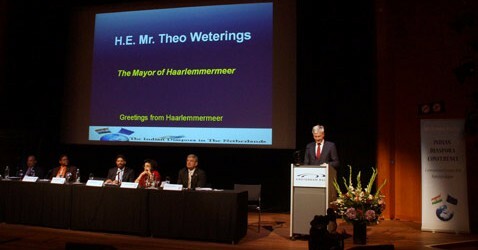 At this conference the Hon’ble Ambassador of India, the Mayors of Amsterdam, Amstelveen and Haarlemmermeer and many other distinguished India and Netherlands experts and representatives from various social and business organizations will participate.